Integrity RoofersBlogBlogWhat is Attic Ventilation and Why Is It Important? Most homeowners know the dangers of moisture in their homes. Mold and mildew are dreaded words that everyone wants to avoid. Make sure your attic ventilation isn’t working against your efforts for a mold and mildew-free home! Attic ventilation allows for the free movement of air into and out of your attic or crawlspace. When done properly, ventilation will not have a negative impact on the climate control of your home. It will, in fact, make it much easier for your attic to avoid collecting moisture. Roof damage. If your attic is left without proper exhaust and intake of air during the hot and humid summer months, the temperature can rise steadily. The heat, when combined with moisture, can lead to deteriorating or warped shingles and other unsightly and expensive roof damage. Condensation. That mold and mildew we mentioned above? It is likely to happen after an abundance of moisture is left to form and is unable to dry. During the winter months, warm air from your home can find its way into the attic, causing condensation to form against the cold interior of the roof. This condensation may seem harmless, but left without ventilation, it can cause buckling shingles and water damage that may take a long time to detect. Ice dams. One of the major risks of poor attic ventilation is ice dams, which occur when snow melts from heat rising into the attic, but refreezes as it travels down the side of the roof and into the gutters. This quick thaw and freeze cycle often leads to issues with draining, permanent roof damage, leaks, and can even cause damage to the walls of your home. Soffit vents are the most common option for intake ventilation. They are designed to keep unwelcome critters out of your home while still allowing air to flow freely through. Exhaust vents allow hot or cold air to exit your attic, and are typically installed at the highest ridge of your roof. Interested in learning more about the best way to keep your attic ventilated? If you have questions about attic insulation in Toronto or require attic insulation removal, Integrity Roofers will get the job done quickly and correctly. Our roofers have years of experience and are eager to help you keep your home comfortable and efficient. We can recommend the best intake and exhaust system for your home and fix damage from any existing ventilation issues. Besides attic ventilation, we also offer a range of roofing services to meet your needs. From maintenance to repairs and other long-term projects, we always provide fast, efficient and affordable service. 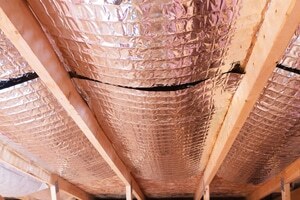 Attic ventilation is essential to keeping your home’s temperature regulated. 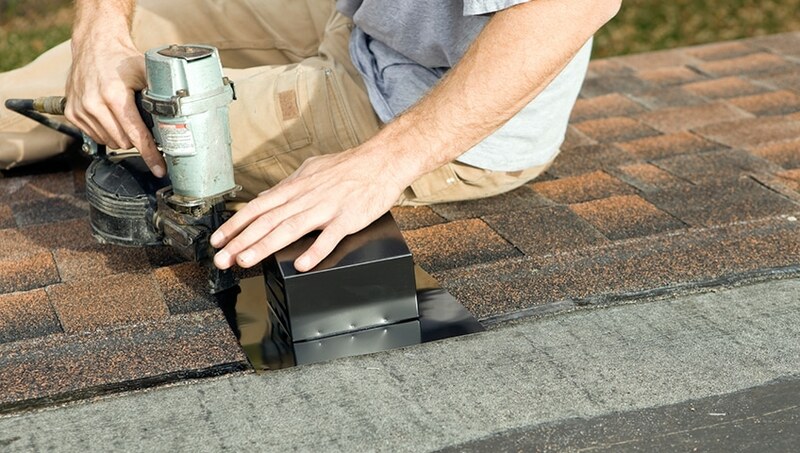 Avoid excess moisture and other problems caused by improper attic ventilation. Call Integrity Roofers at 416-736-7373 to repair your roof in Toronto or to book an appointment for a roof and attic consultation.